This Lanart Rug Loft Shag area rug infuses contemporary style into any room in your home. Great quality is assured with this indoor piece made out of plush synthetic material. Contemporary comfort comes in the form of this machine-made rug. Make a bold statement with this solid patterned green rug. Improve the overall interior design of your living room, dining room, or hallway with this Artistic Weavers Cuthbaci area rug. Add this indoor rug to your home for a comfy, yet stylish design option since it is made from plush synthetic material. This rug is comfy, hand-made, and stylish. Make a bold statement with this solid patterned orange rug. Loft Shag Green 5 ft. x 8 ft. Indoor Shag Rectangular Area Rug This Lanart Rug Loft Shag area rug infuses contemporary style into any room in your home. Great quality is assured with this indoor piece made out of plush synthetic material. Contemporary comfort comes in the form of this machine-made rug. 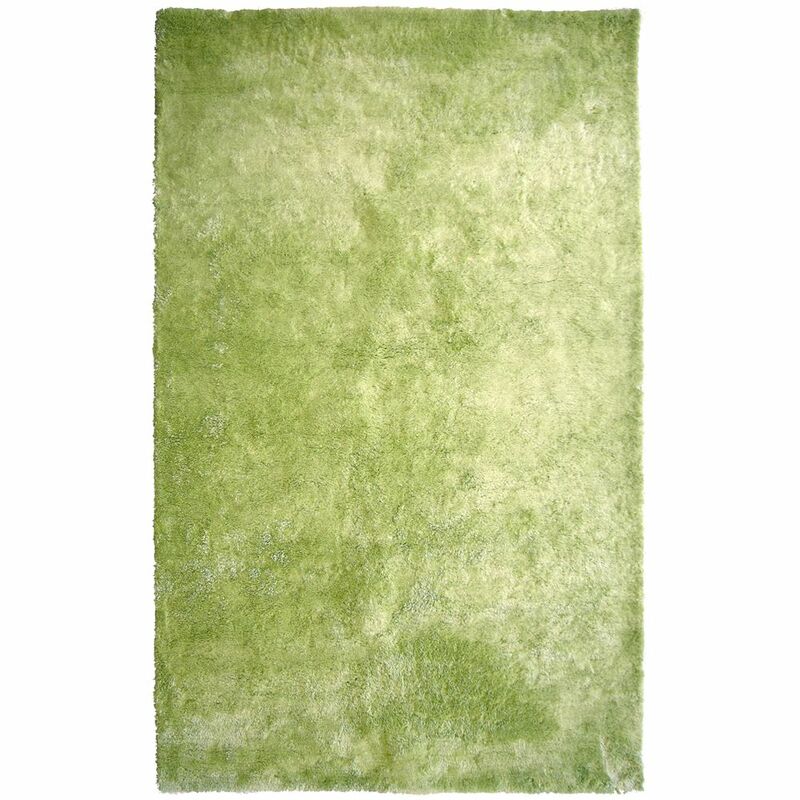 Make a bold statement with this solid patterned green rug.